German daily Die Welt reported on Owen Bonnici’s abysmal performance in Strasbourg this week. 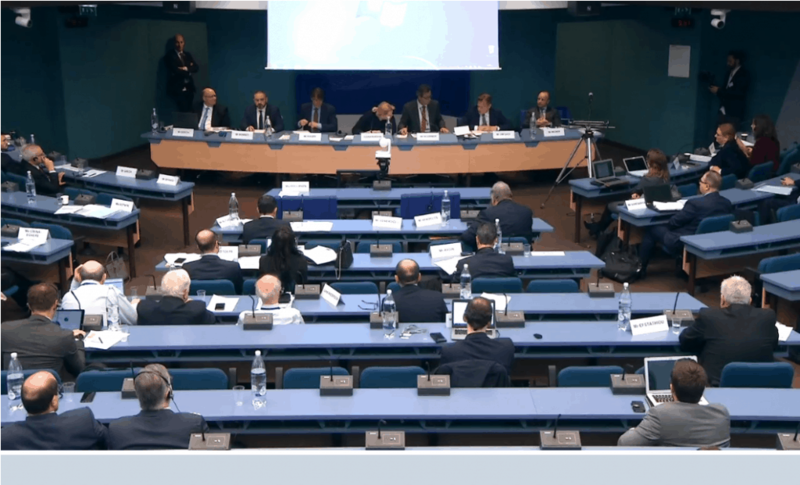 “Owen Bonnici tried all he could this Tuesday morning to convince those present that in his home country everything is in order and that the investigation into the murder of journalist Daphne Caruana Galizia was being seriously conducted. ‘We have left no stone unturned,’ asserted the Minister. Die Welt observes that ahead of the publication of his report due in May, the tone of the remarks of the Council of Europe’s rapporteur into Malta’s case, Pieter Omtzigt, suggests he’s already made up his mind. The link to the full Die Welt report is here.